Pizzeria with passion and tradition. 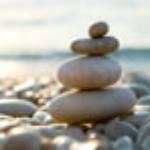 cooked and kneaded dough ingredients every day for a pleasure to share. pizza chefs member of the Federation of French Pizzaïolo , my work is certified to the quality charter imposed. Your pizzaïolo ranked 10th in the Trophy for the best pizza in the Mediterranean in 2014 and 2015. 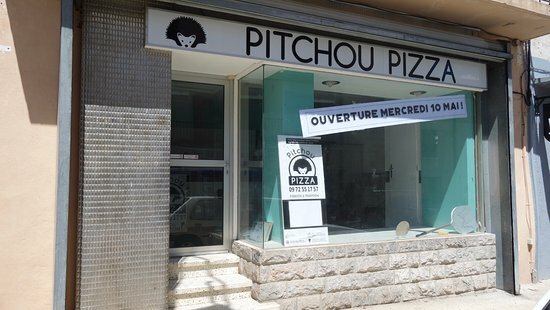 Used Pitchou pizza a couple of times during our stay in Roujan. Good varied menu and pizzas were well cooked and extremely tasty pizzas. Brilliant. Delicious pizza and a delicious pizza man 👍🏼 All freshly made and crispy as pizza should be. Ok, so trip advisor is asking me to say more..the pizza is really really really really really really really good! Is that enough characters now? Pitchou - Where have you been?? 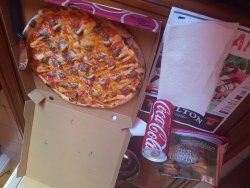 Popped in one night while staying in Roujan and got a delicious Burger Pizza in about 15 minutes. Very fresh and tasty! Would highly recommend! Great pizza made in front of you by a friendly gentleman. The only thing that could be improved would be the option of adding of a side salad. Delicious and recommended! 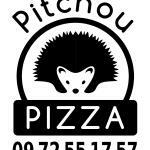 Get quick answers from Pitchou Pizza staff and past visitors. 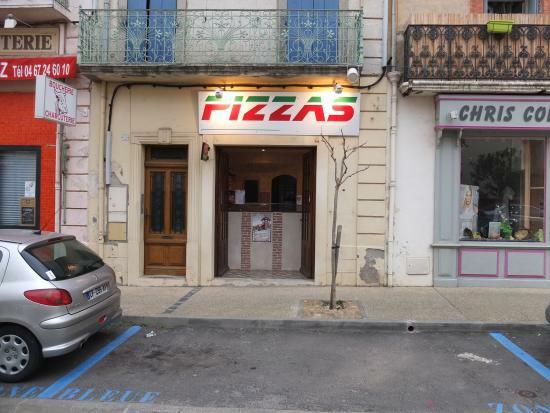 Is this just a take-away pizzeria or a restaurant as well?